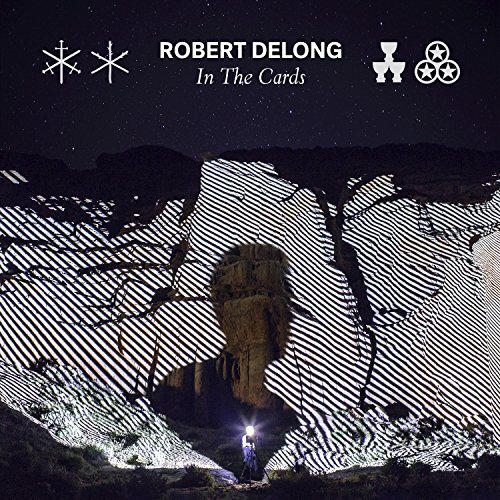 Robert DeLong, "Don't Wait Up"
April 15 @ 5:17 a.m.
April 7 @ 1:47 p.m.
March 26 @ 5:51 a.m.
March 16 @ 2:58 p.m.
March 3 @ 7:46 p.m. I adore this sound. It's a bit New Order, kinda dark.